The kid inside all of us is itching to get to an indoor trampoline park for a little bit of jumping fun. Whether you’re an adult or a kid -- or an adult with a kid -- anyone can go to one of these trampoline centers and relieve some stress, enjoy some quality time with friends and family, and outjump them all. Here are three indoor trampoline parks to check out around the Washington, D.C., area. There are two Sky Zone locations in the DMV -- one in Gaithersburg, Maryland, and the other in Sterling, Virginia. They’ve also got locations all across the country, so they’ve got their system and programs down. You can buy a variety of ticket options at both locations and gain access to various different jumping zones, from the regular to the after-dark sessions. And if you thought jumping around was easy, well, don’t be fooled. It may be fun, but it’s a workout. 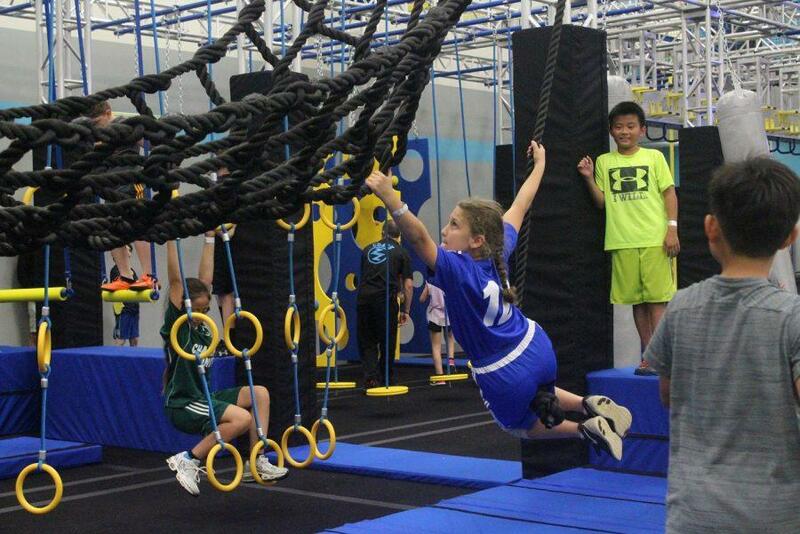 Zava Zone is way more than just a trampoline park. It’s located in Rockville, Maryland, and features tons of adventurous activities for children and adults alike. Of course, there's the trampoline park itself, but there is also a low and high ropes course, a zip line, a ninja warrior course, and a parkour course. Get more information about everything you can do at Zava Zone here. Flight Trampoline Park is in Springfield, Virginia, and offers open jump hours seven days a week, when anyone can come in and enjoy a little hopping around. They’ve also got a foam pit, dodgeball area, and basketball slam dunk area. Learn more about all the fun you can have at Flight here. 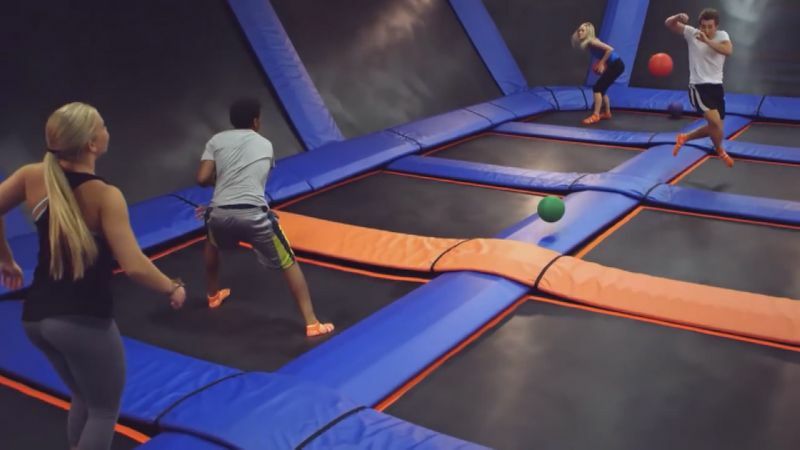 All of these trampoline parks can be booked for parties, and it could be a really creative idea for celebrating your birthday! Have you tried an indoor trampoline park before? Which one do you recommend? Let us know in the comments below! Want to try kickboxing? Here are two places we recommend in the D.C. area.